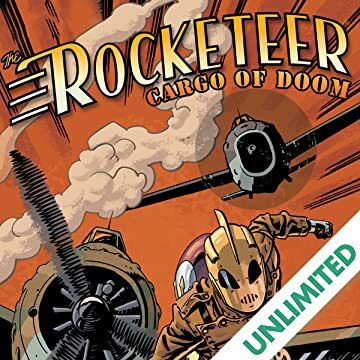 Celebrate the 30th anniversary of the Rocketeer with an all-new full-length series! 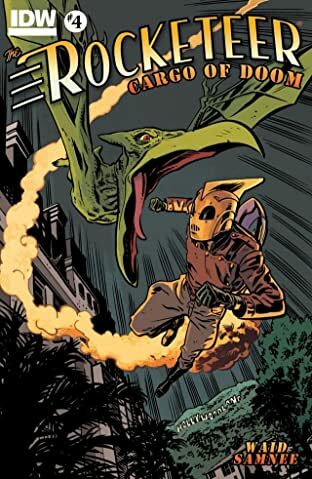 Dave Stevens created the Rocketeer in 1982 and it has proven to be a uniquely enduring Character. 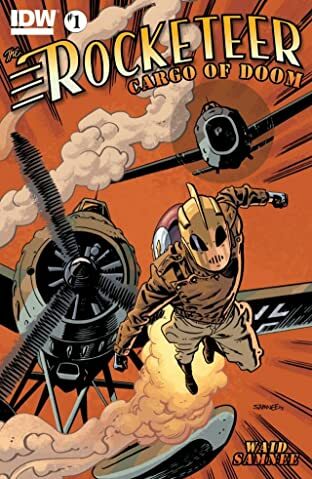 Now Cliff Secord and the Rocketeer take to the skies once again as Mark Waid and Chris Samnee spin a yarn in the best tradition of Dave Stevens, bringing us a tale of great adventure, suspense and humor! 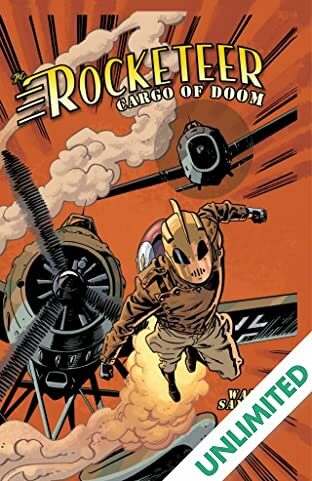 A ship docks in Los Angeles harbor from a far-off and exotic locale-with a big, mysterious… and living… cargo! 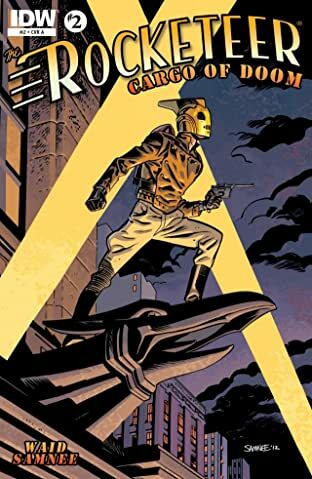 Danger and mayhem abound as our hero leaps into the fray! 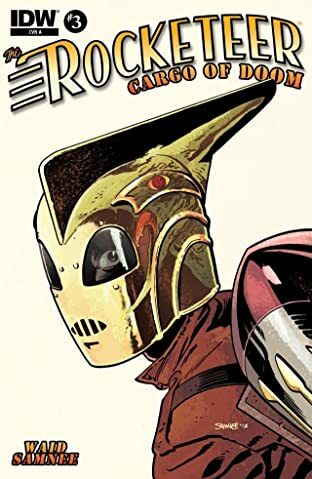 Plus, we introduce a lovely new character who will be vying against Betty for Cliff's affections!